hd00:18Beijing, China – June 23rd, 2014: street view of Zhongguancun street at daytime. hd00:11Hangzhou - October 7: hangzhou qianjiang new city central business district landscape, October 7, 2014 in hangzhou, China. 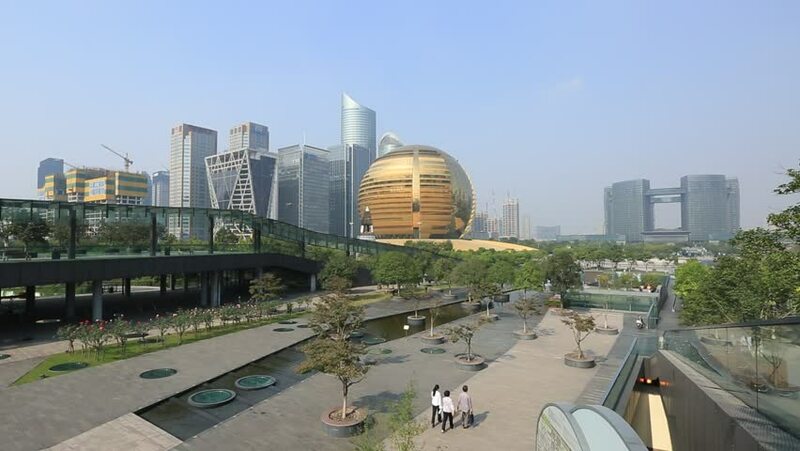 Hangzhou grand theater and international conference center is located here. 4k00:19Drone flying over Havana, Cuba: Hermanos Ameijeiras Hospital, Caribbean sea, Malecon promenade. 4k00:17MILAN, ITALY - MAY 10 2018: day time milan modern city traffic crossroad slow motion panorama 4k circa may 10 2018 milan, italy.